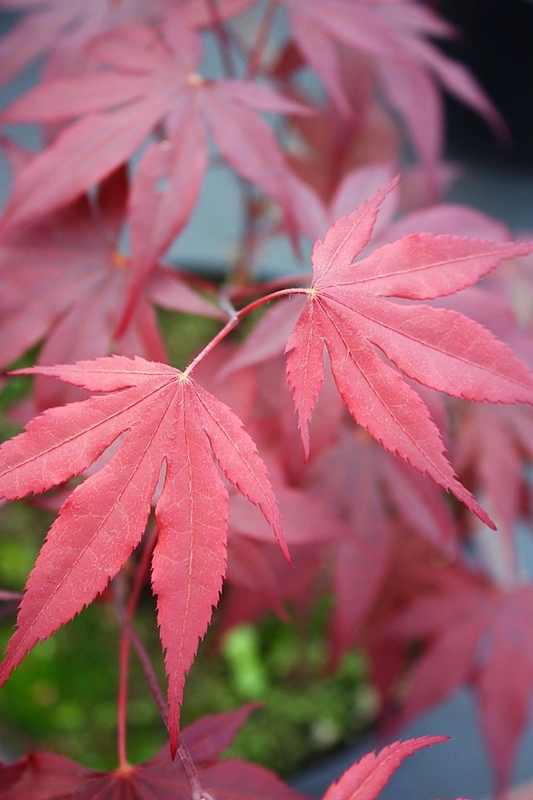 This popular cultivar maintains its red leaf color longer into the summer than most. Light transmitted through the leaves gives a beautiful red effect. 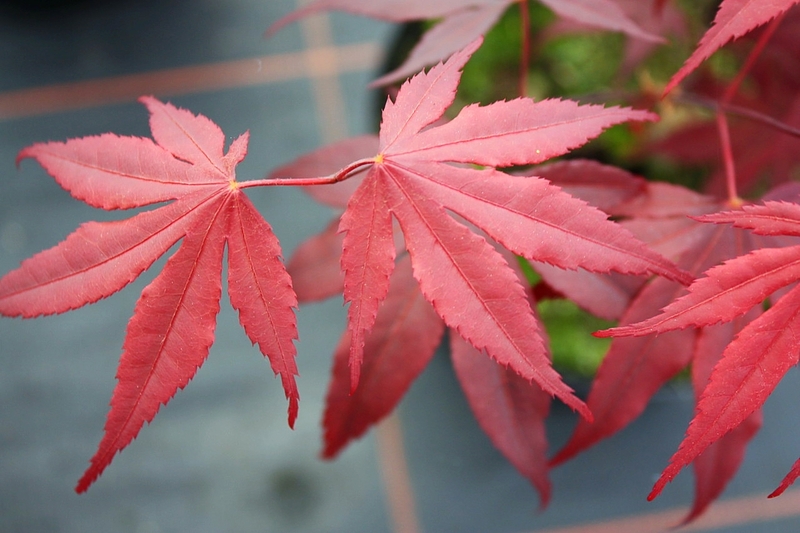 It is one of the darkest reds of any cultivar. 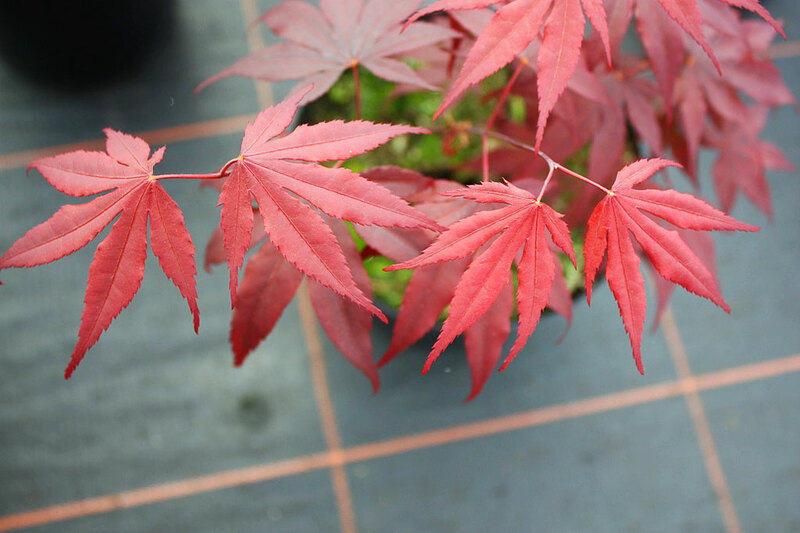 The autumn red is usually bright crimson and dark purple twigs and stems add winter interest. Upright growing tree with a broad top and a spread matching the height.